At A-Ford-Able Locksmithing, we provide more than just the basic lock and key services. We are committed to providing our customers with the utmost levels of security. 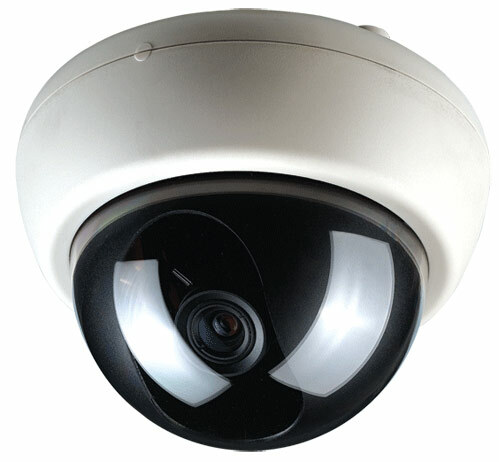 We offer video security systems coupled with an unparalleled level of customer service and support. Give us a call today for more information on our expanded selection of security cameras and video management systems to full HD displays, traditional surveillance technologies, accessories and more. Strengthen the scope of your video system’s performance and capabilities. 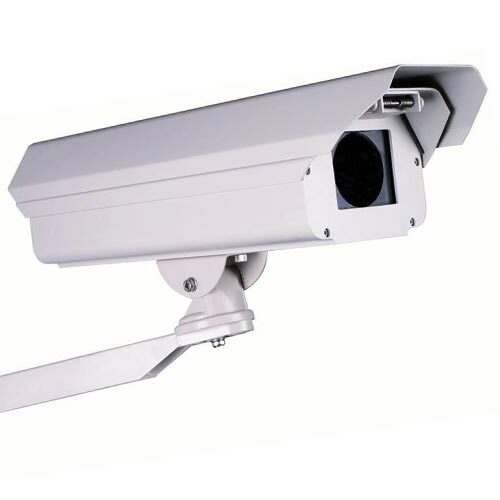 We make complex security systems easy! Whether you’re looking for specialized functionality, enhanced capabilities or simply added peace of mind, look to A-Ford-Able Locksmithing for a wide and complete selection of camera accessories and systems. 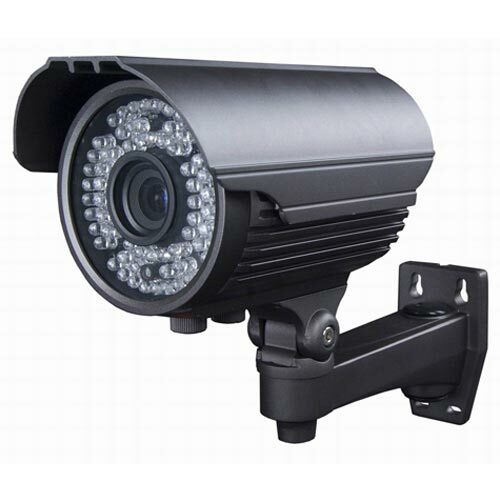 What are the benefits of our CCTV Security Camera services? You can trust us because we provide high quality installation with incredible service! 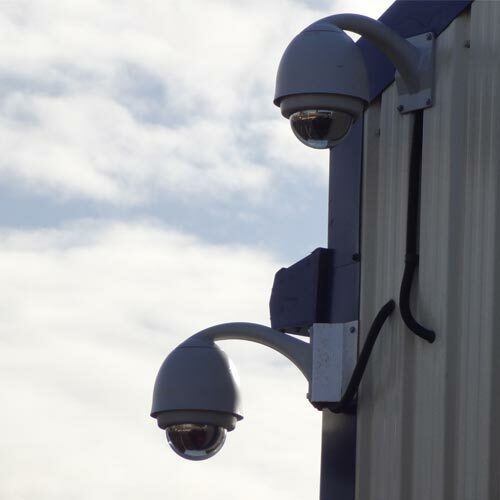 We perform CCTV Security Camera installations for a variety of businesses such as hospitals, schools, retail stores, data centers, banks, and much more! Visit our contact page if you have any questions or would like to know more about how A-Ford-Able locksmithing can enhance your security needs. A-Ford-Able Locksmithing INC © 2019 All Rights Reserved.